Starting 2nd July 2018, EUROfusion takes over the chairmanship of EIROforum from the European Molecular Biology Laboratory (EMBL). 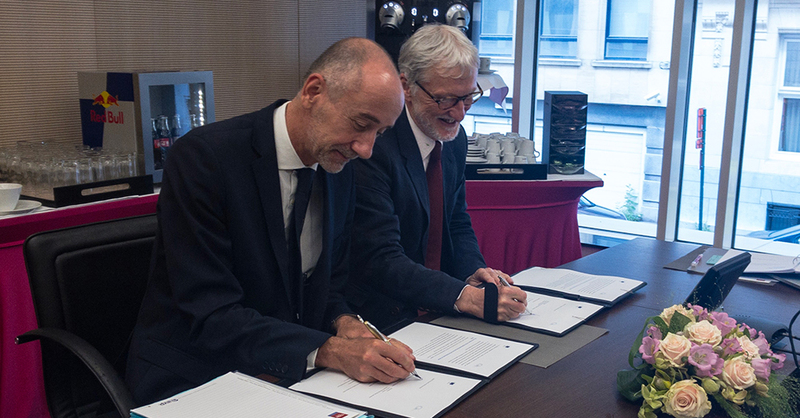 EIROforum and the European Commission signed their new joint work plan for the years 2018-2020. 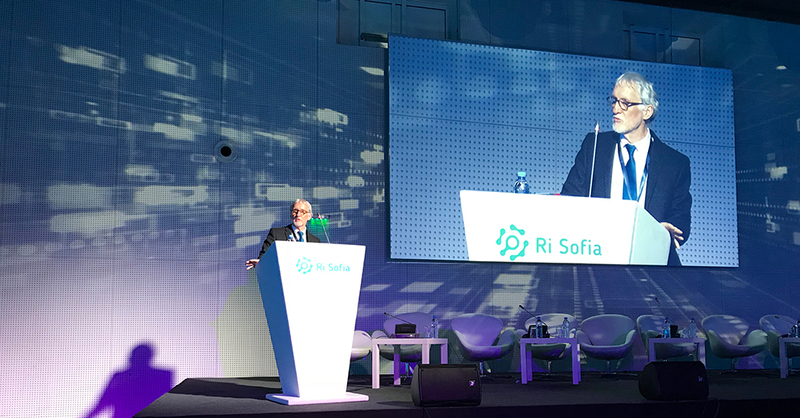 In Sofia last week EIROforum Chair and EMBL Director-General Iain Mattaj outlined how research infrastructures underpin basic research and bring value to society. 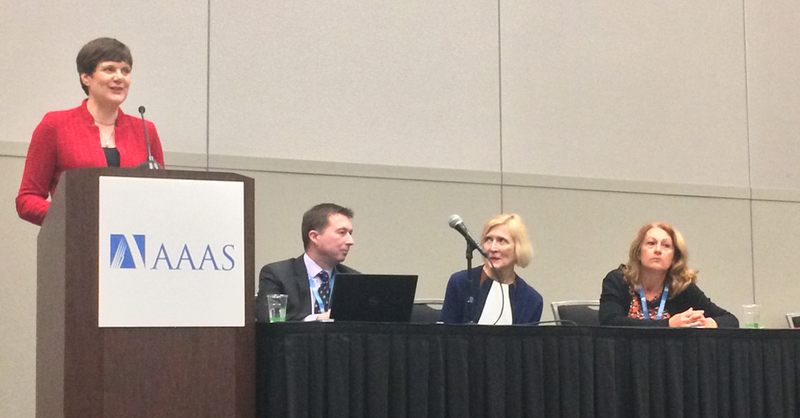 Research Infrastructures including EIROforum representatives meet at AAAS 2018 to discuss how to better foster innovation potential. EIROforum publishes its position on the next European Union Framework Programme for Research and Innovation. 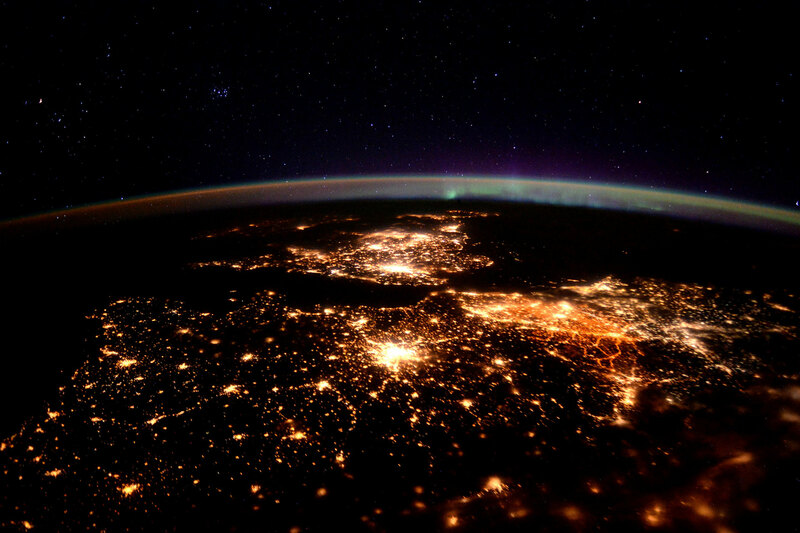 Position paper on how EIROforum could contribute to the European Open Science Cloud. EMBL Director-General Iain Mattaj takes over the Chairship of EIROforum and reflects on the role that EIROforum can play in international science. 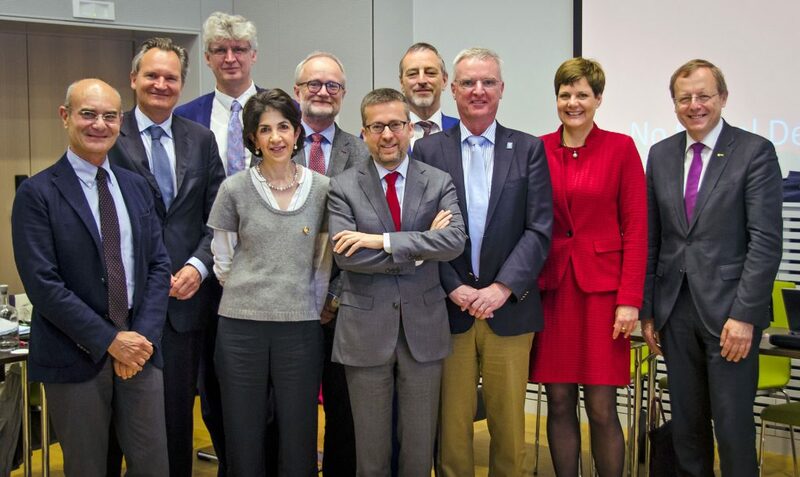 On 11 May, EIROforum’s Directors-General assembly met with the European Commissioner for Research, Carlos Moedas, and Director-General for Research and Innovation, Robert Jan-Smits, in Brussels to discuss the EC's current and future research programmes as well as the EC’s plans to launch the European Open Science Cloud. 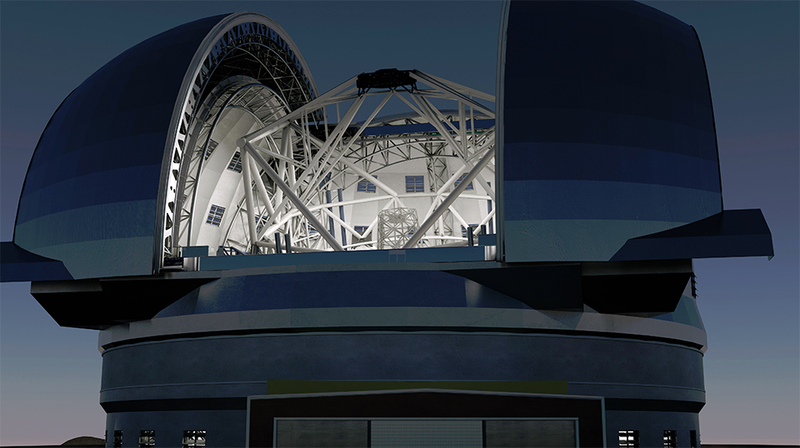 The European Intergovernmental Research Organisations (EIROs), members of EIROforum, provide world-class research infrastructures and facilities to users from various scientific communities. In order to stay at the forefront of their research fields, the EIROs continuously develop and implement novel cutting-edge technologies, many of which have industrial, healthcare and other applications linked to grand societal challenges. The EIROs and other European research infrastructures are often part of the innovation chain and can be a critical enabler of innovation processes. They contribute to the competitiveness of Europe in the R&D&I domain, act as catalysers of innovation activities, and train future scientists, engineers and entrepreneurs. With this short paper the EIROs outline their views regarding the creation of a new European Innovation Council (EIC) and propose some ideas and basic principles for its implementation. What makes Research Infrastructures sustainable in the long term? A new EIROforum discussion paper tackles the issues of long-term sustainability of Research Infrastructures (RIs), which was launched in the European arena in 2014. The paper should be considered as a contribution to this discussion led by the European Commission, and involving other stakeholders. Having long-standing experience in managing large-scale European RIs, EIROforum wishes to contribute to this discussion. The paper does not aim at being exhaustive but emphasises the main elements that EIROforum believes constitute and define the long-term sustainability of RIs which have a European dimension and involve the joint effort of a number of member states. EIROforum remains available to explain its position in more detail, if required, in dedicated follow-up meetings. EIROforum Discussion Paper: What makes Research Infrastructures sustainable in the long term?